Ronda does not lack self-catering accommodation. Being one of the most popular tourist destinations in Malaga province due to its dramatic setting and historic and cultural heritage, it is no surprise that Ronda has an abundance of self-catering accommodation both in the town itself and just outside in the surrounding countryside. Apartments here are well-kept and offer comfortable accommodation with fully-equipped kitchens and bathrooms. Some even offer fantastic city or moutain views from the terrace or balcony. Villas are mostly located just outside Ronda and usually come with swimming pools, private parking and great views across this scenic part of Andalucia. 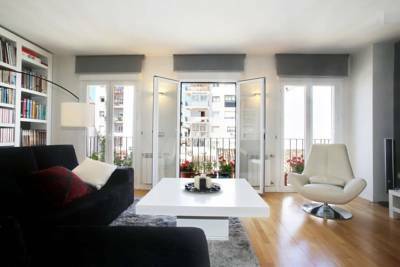 Apartamentos Ronda Luz offers fully equipped apartments with free WiFi, air conditioning and city views. Located in Ronda, Plaza de España is 1 km away. Each apartment includes a living area with a sofa, a TV and a dining table. Offering fantastic city and mountain views, Vistas de Ronda is located less than 15 minutes’ walk from Ronda’s historic town and Puente Nuevo Bridge. It features rooms with free Wi-Fi. Set in a 19th-century building, La Colegiata De Ronda is next to Ronda Town Hall and Cathedral. It offers a free Wi-Fi zone, and spacious, air-conditioned apartments with a washing machine. Featuring rooftop terrace with mountain and city views and design furniture, Apartamento La Bola is located in a pedestrianized street, in the heart of the historical town of Ronda. There is free Wi-Fi throughout. La Ermita Apartments are 100 metres from Ronda’s famous Puente Nuevo Bridge over the gorge. 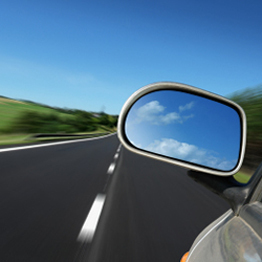 They offer free Wi-Fi, and spacious air-conditioned apartments with a flat-screen TV and DVD player. 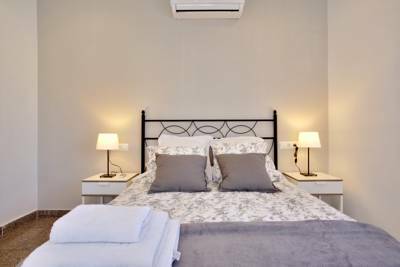 Featuring a private furnished patio, Apartamento Espinel is a luxury apartment located in the centre of Ronda. Featuring a modern décor, the apartment has 1 bedroom and a modern, open-plan kitchen. 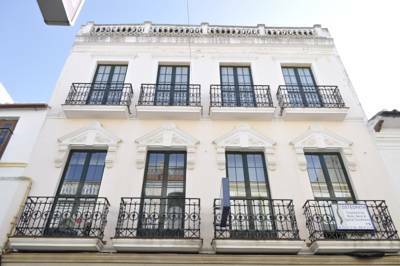 Featuring a balcony with views of the city, this apartment is located in Ronda Town Centre. This 2-bedroom luxury apartment features air conditioning and free WiFi. It has simple décor and tiled floors throughout. Overlooking Ronda's Old Town, El Sur enjoys views over Sierra de las Nieves and Grazalema Natural Parks. The charming studio apartments have free WiFi and free parking. A seasonal outdoor swimming pool is surrounded by a sun terrace.